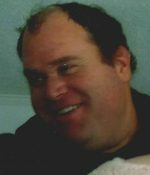 Remembering Troy Thomas Snyder | Remembering Troy Thomas Snyder | De Soto Obituary Search | Dietrich-Mothershead Funeral Home, Inc. Remembering Troy Thomas Snyder | De Soto Obituary Search | Dietrich-Mothershead Funeral Home, Inc. Troy Thomas Snyder was born on June 1, 1983 in St. Louis County, MO. He was the son of Steven and Mary Jo (McGuire) Snyder of De Soto. He died on March 18, 2019 at his home in De Soto, MO at the age of 35. He is survived by his parents, his sister, Heather Brown, two nieces, Megan Brown and Lauren Brown of Arnold, MO; maternal grandmother, Jeri McGuire Young of De Soto, MO; his best friends, Darren White, Mark Finocchiaro, Jesse Nelson, and Bobby Davis; and a host of friendships with all of his boat customers. He was preceded in death by his aunt, Sue Husky Frazer, and cousins, Lori Huskey, Randy Bourbon, Scott King, and Tammy Goff. 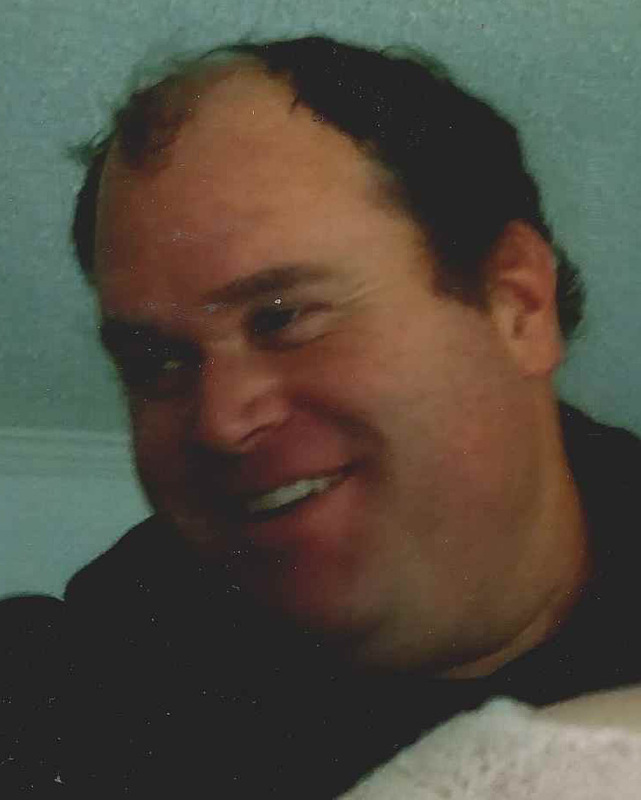 Troy loved boats and guns, and was a self-employed boat engine repairman.